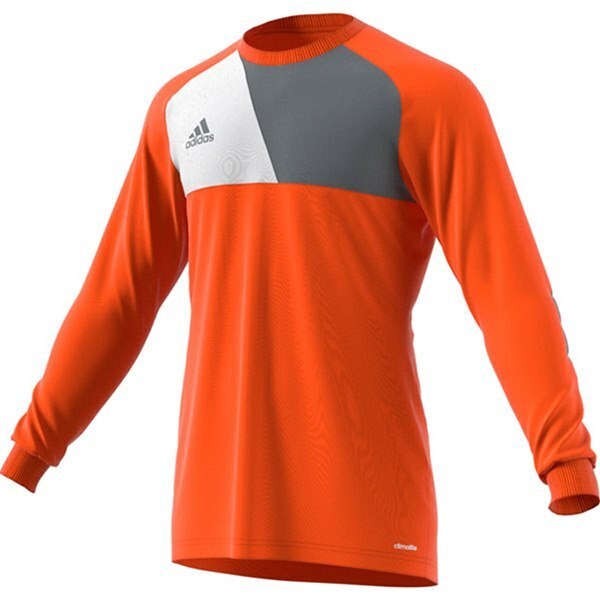 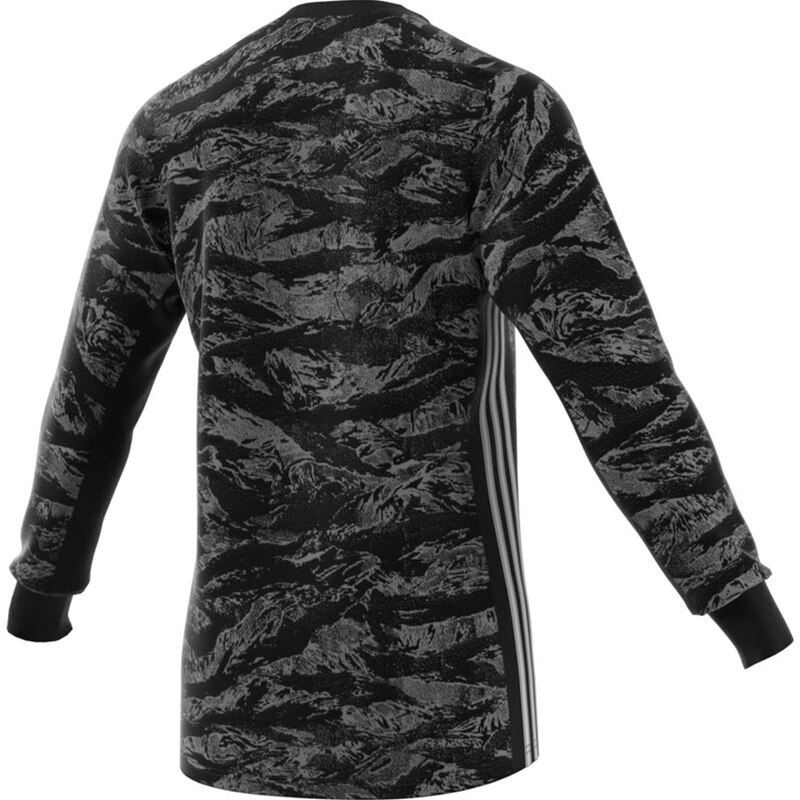 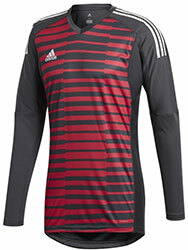 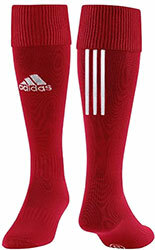 This year’s range of Adidas Team Goalkeepers shirts is the biggest ever with new updated styles. 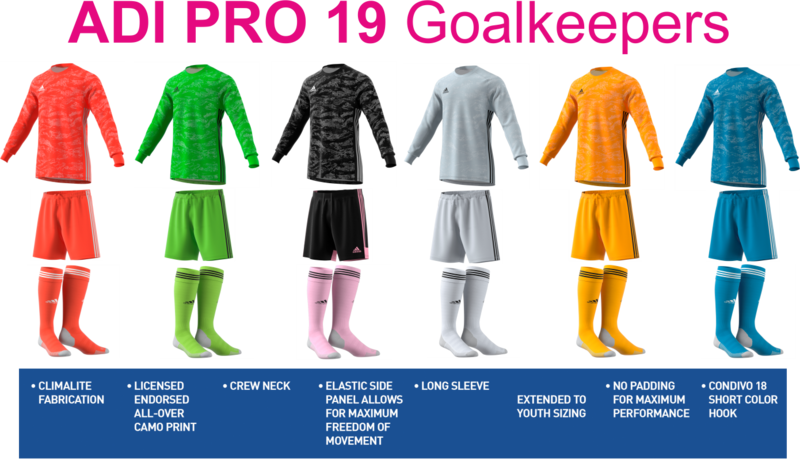 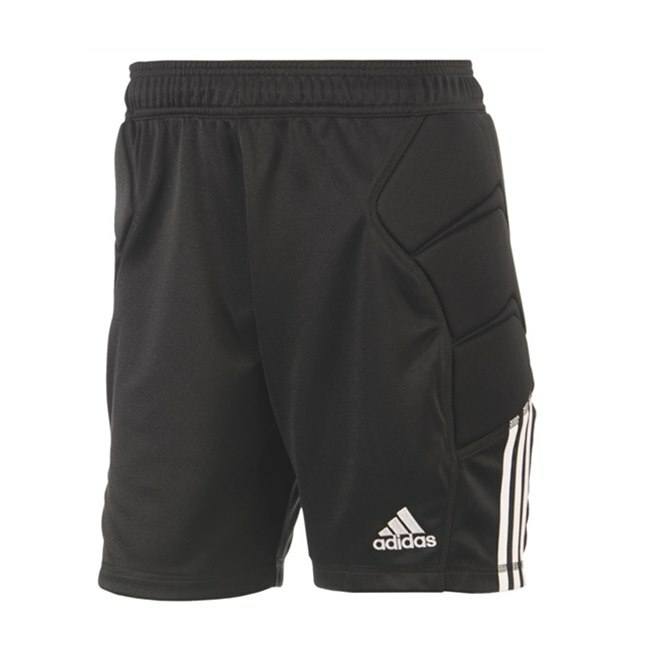 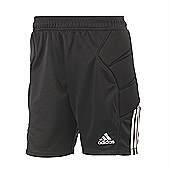 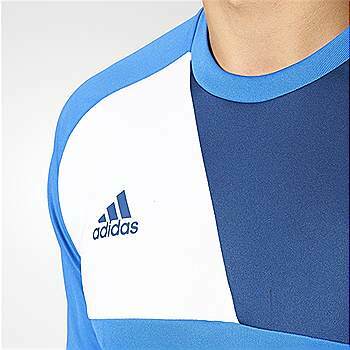 With colour matching shorts in the Condivo 19 range all the shirts below are professional grade and are suitable for printing & embroidery contact us today for the very best in Adidas team wear. A new striking design to the top of the range goalkeeping jersey has a graphic on chest. 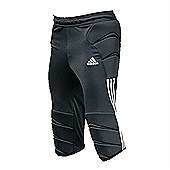 The bold graphics help goalkeepers to standout on the field of play. Ultimate GK sleeve design: Sleeve length designed to end where goalie glove starts. Tight at bottom of sleeves to keep jersey in place on the arms. 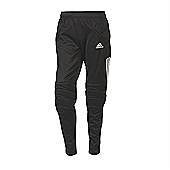 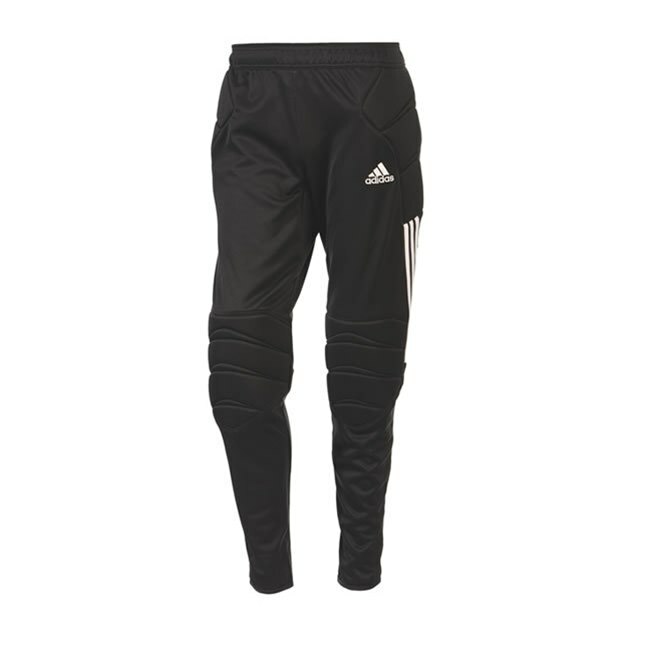 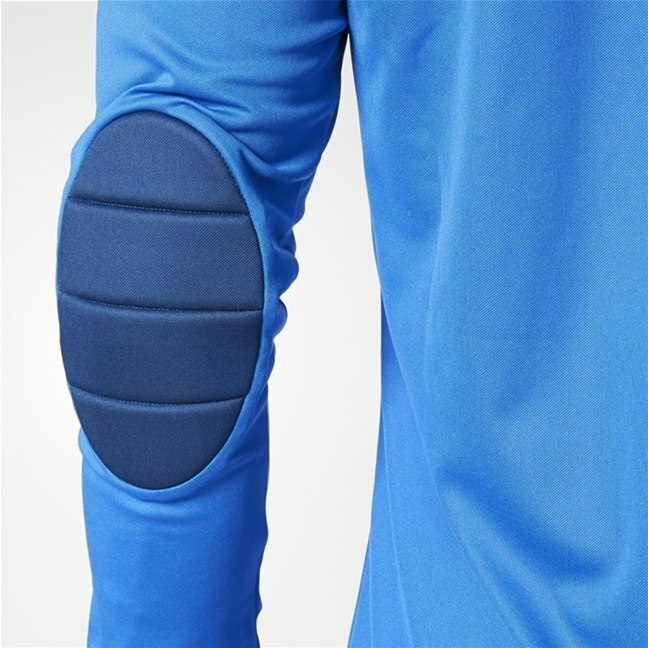 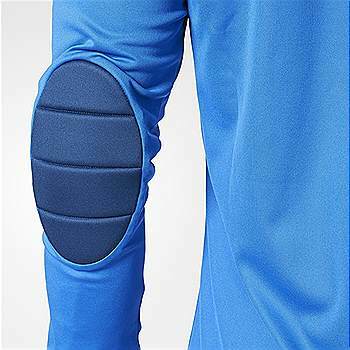 Innovative super stretchy fabric allows for excellent freedom of movement in areas that are critical to goalkeeper performance. 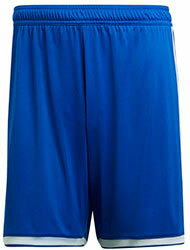 This jersey has been developed and tested with top goalkeepers. Under arm extension prevents jersey from riding up when arms are extended overhead.The Matching shorts can be purchased seperatley from the Condivo 18 range & complimentary socks could be the Santos 18 or the Adi 18 socks, contact us for more info.